Our print run is 1,500 copies, to be printed and distributed between August and December 2016. In addition to the NGLCC Conference debut, we will also be distributing it at the LGBT New Media Trade Show & Expo in Las Vegas, Nevada, December 13, 2016, immediately following the CMI LGBT Tourism & Hospitality Conference. 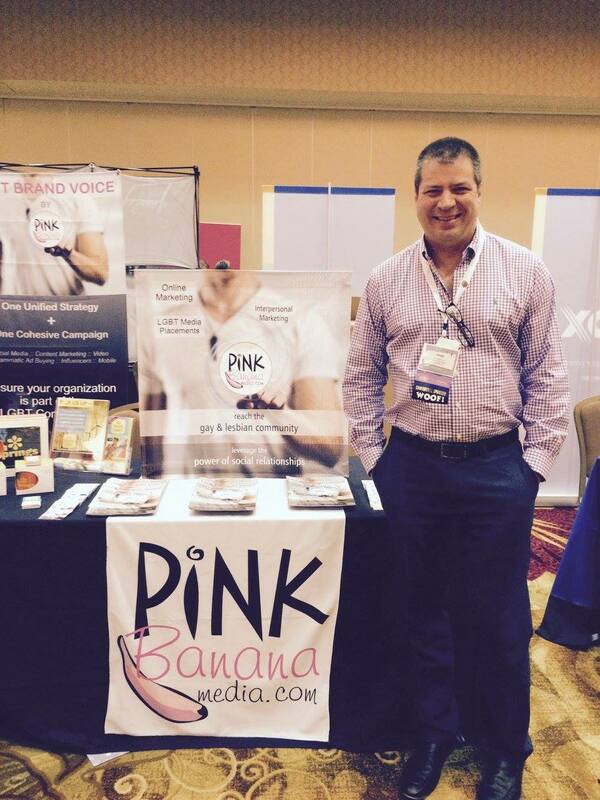 LGBT Brand Voice, The Magazine is a hybrid 28-page brochure and magazine, publishing some of our latest Pink Banana Media blog posts and articles, LGBT New Media blog posts and articles, as well as LGBT business features from our #LGBTBold campaign. We're opening up the opportunity for you and your business to be there with us by advertising in our upcoming issues of LGBT Brand Voice, The Magazine with a full-page, 8-1/2" x 11" color ad. 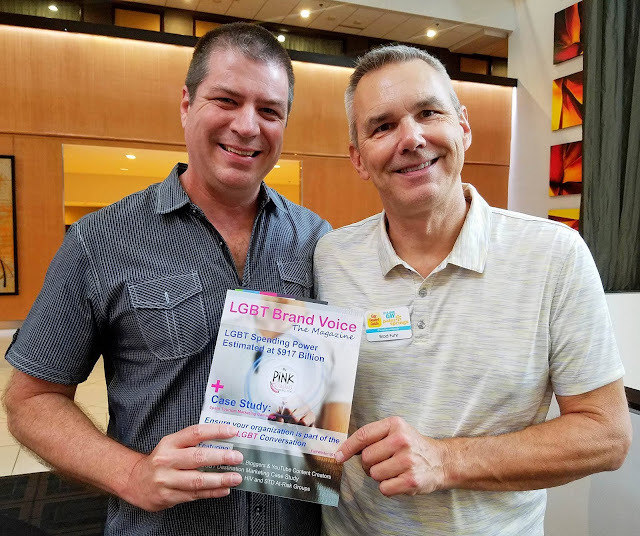 Featured in LGBT Brand Voice, The Magazine are our partners Community Marketing & Insights, Rivendell Media, the National Gay & Lesbian Media Association (NGMA) and our local Palm Springs LGBT Brand Voice partner, Brad Fuhr of Oasis Media Group and GayDesertGuide.com.